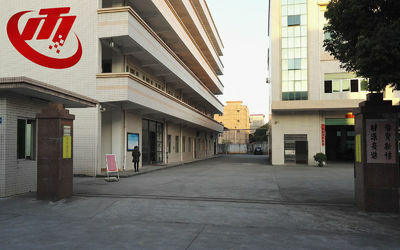 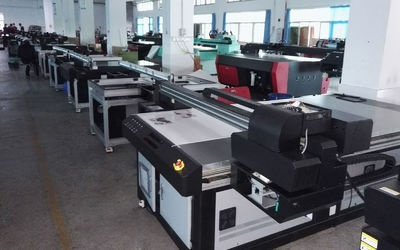 The factory covers over 12,000 squre meters and is equiped with imported CNC machines and related enquipments. 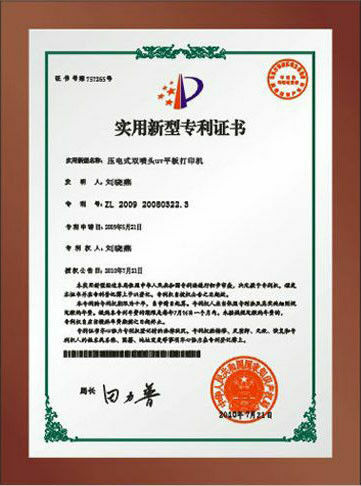 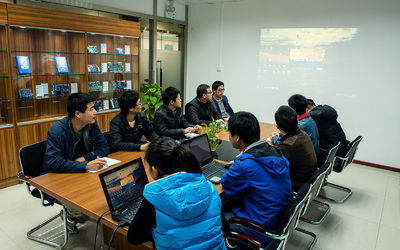 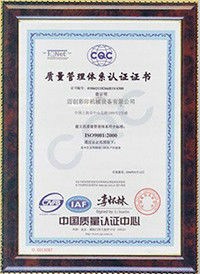 There are more that 200 experienced staff and with ISO 9000 management system. 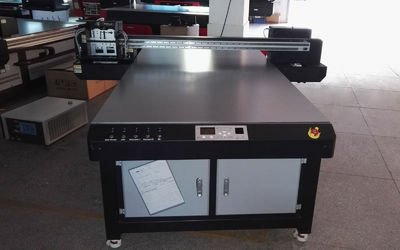 These ensure our UV printing machines to be produced with high quality and shipped on time. 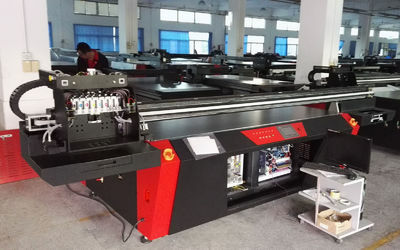 We have the core technologies on main board, software and motion controlling system and can design and manufacture special printing machines according to customer’s requests. 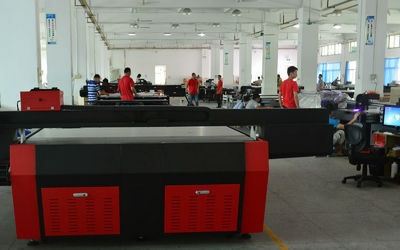 If you are in need of special UV printing machines please contact us. 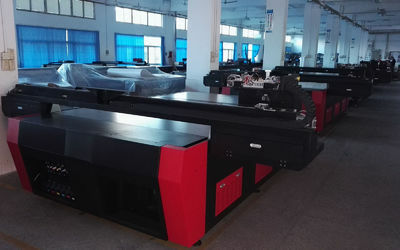 MTMC has a professional R&D team with more than10 years experience in printing field to provide complete and reliable solutions for normal and special UV printing.